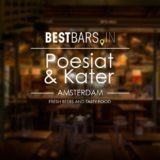 Poesiat & Kater – Amsterdam brewery where craft beers are paired with delicious food. 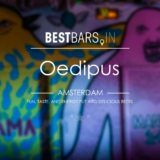 Oedipus is an amazing craft brewery in Amsterdam North with a variety of delicious beers, great crowd and plenty of room for a big company to have a good time together. 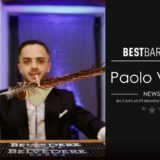 Ritorno Raises A Toast To Prince Harry & Meghan Markle With ‘The Right Royal Cocktail List’. 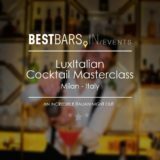 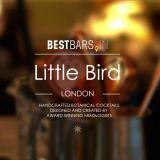 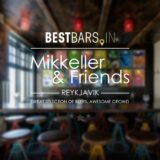 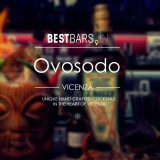 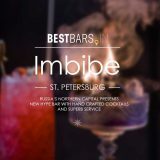 Cocktails in The City is the nation’s leading event, bringing together cocktail lovers and the city’s best bars, all under one roof. 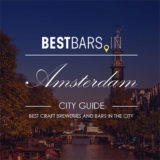 Butcher’s Tears is a small brewery in Amsterdam south, operated by three friends with backgrounds in art and endless love for beers, experiments and expressions.